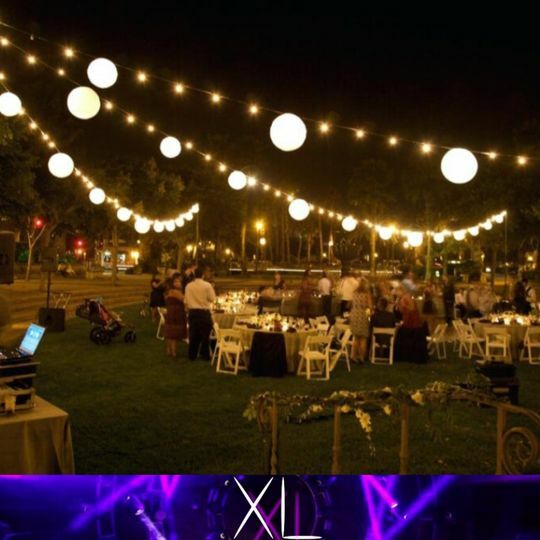 XL Lighting and Special Effects is an entertainment and decor company based out of District Heights, in Washington, D.C. XL Lighting and Special Effects first opened in March of 2016 with the goal of providing weddings and special events with the most immersive high-tech lighting-on-the-go system on the East Coast. 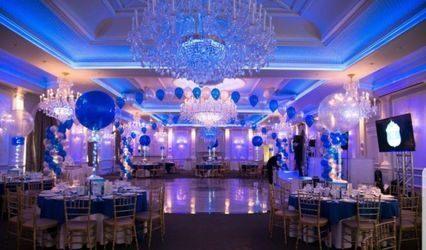 Over the past few years, they have lived up to their expectations, providing high-quality lighting to everything from birthday parties and clubs, to spectacular wedding day celebrations. 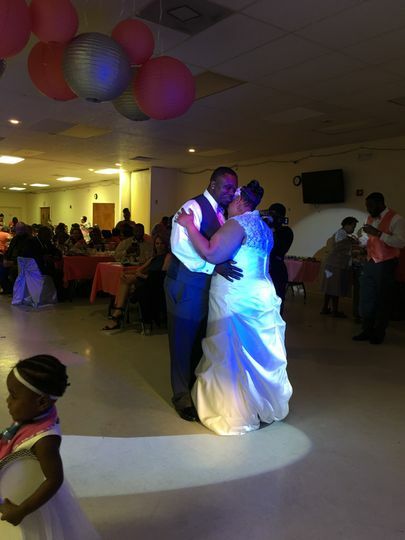 Owner and founder Ron Christopher Porter Jr. and his team are dedicated to helping you turn your wedding day into an illuminated extravaganza. 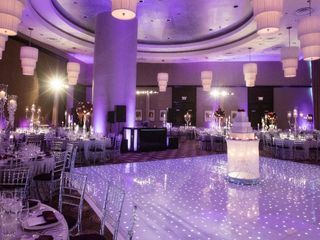 XL Lighting and Special Effects have served over 250 events throughout the Virginia, Maryland, and Washington, D.C Metropolitan area. 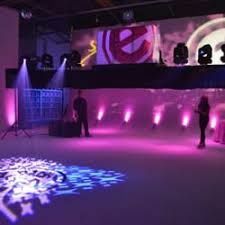 Christopher and the XL Lighting Team love special effects and lighting, and they believe in providing you with the most professional atmosphere possible for any event. 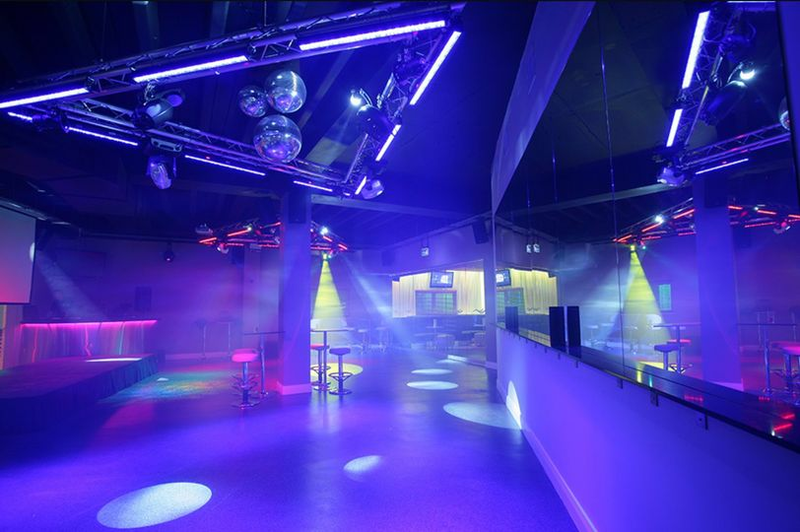 With XL Lighting, the excitement of the club comes to you. He was on time & the lights & special effects were GREAT!!!  I’m a pleased customer with the service, the lights and special effects were awesome. XLlighting & special effects did a great job for my schools holiday performance. 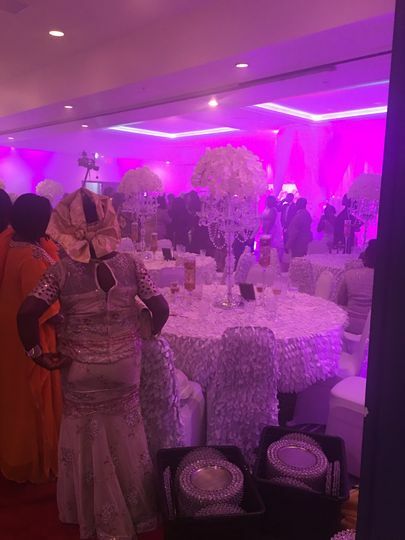 The lighting and sound system was excellent. When my announcer called off at the last minute, the owner (Ron Porter) stepped in and did a wonderful show. 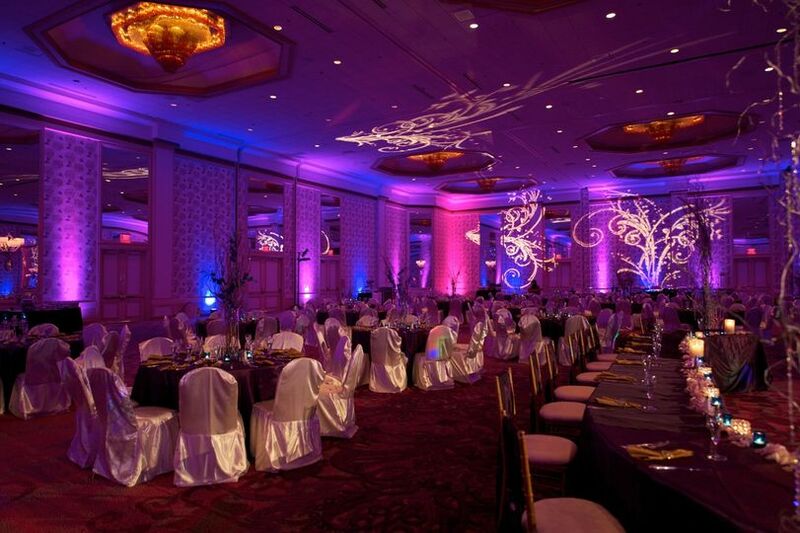 Excellent lighting effects !!! 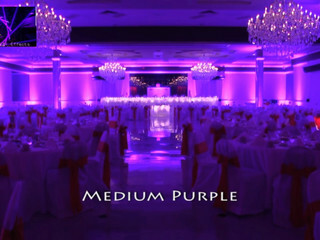 On 09/08/2018 I hired XL lightning and special effects for my wedding reception, I must admit I was very pleased of the service I was given by XL lightning, extraordinary service I would definitely hire this company in the very near future..
XL Lighting And Special Effects & NBC embarks on its latest musical. LIVE stage production of the groundbreaking Broadway show that brought Oz to life in a funky sing-along journey down the yellow brick road. 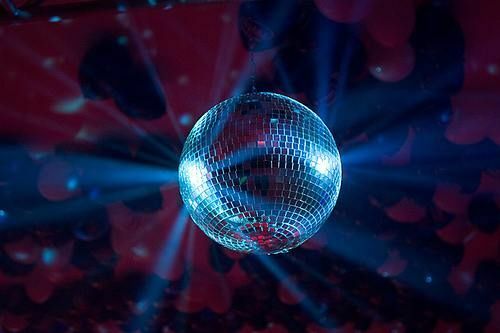 Winner of seven Tony Awards, including Best Musical, the original massive Broadway hit spawned a feature film starring Diana Ross and Michael Jackson. Now, a Tony-winning creative team, the imaginative Cirque du Soleil Theatrical and a diverse cast of showstoppers create an eye-popping new take unlike anything ever seen. 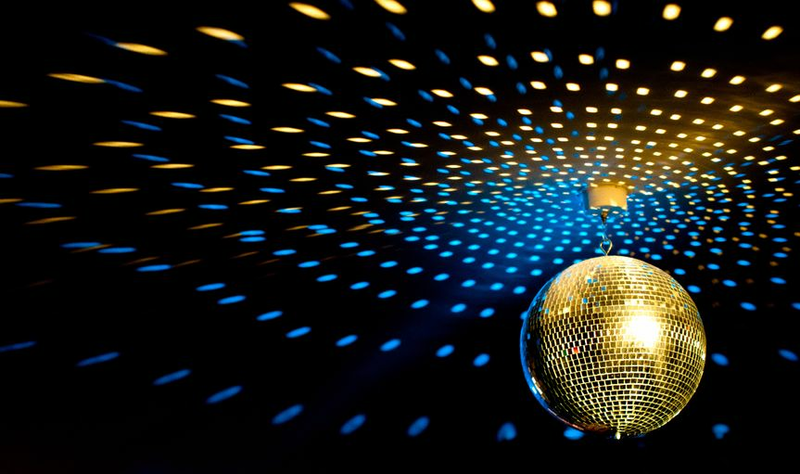 Here comes an adventure of stunning spectacle and toe-tapping music. COME ON AND EASE ON DOWN THE ROAD TO THIS HIT MUSICAL AND CLASSIC MOVIE!!! BUT ON STAGE THE WIZ LIVE 2019 ON STAGE IN DC AT THE PREPARATORY THEATER!!! MAY 31ST 2019. SHOWTIME STARTS @5:00PM PROMPTLY. THERE WILL BE HIGH TECH LIGHTING AND SPECIAL EFFECTS "XL LIGHTING" THAT WILL BE USED DURING THE PRODUCTION "FOR ALL AGES AND FAMILIES." SEE YOU THERE WASHINGTON DC AS THEY TOUR THE EAST COAST!! 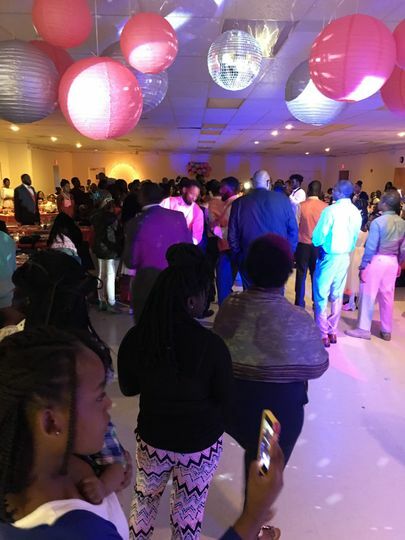 FOR COMPLEMENTARY FREE ADMISSION EMAIL XLLIGHTING2020@GMAIL.COM OR CALL 443-743-9974. SEATING IS LIMITED TO THIS HIT MUSICAL.